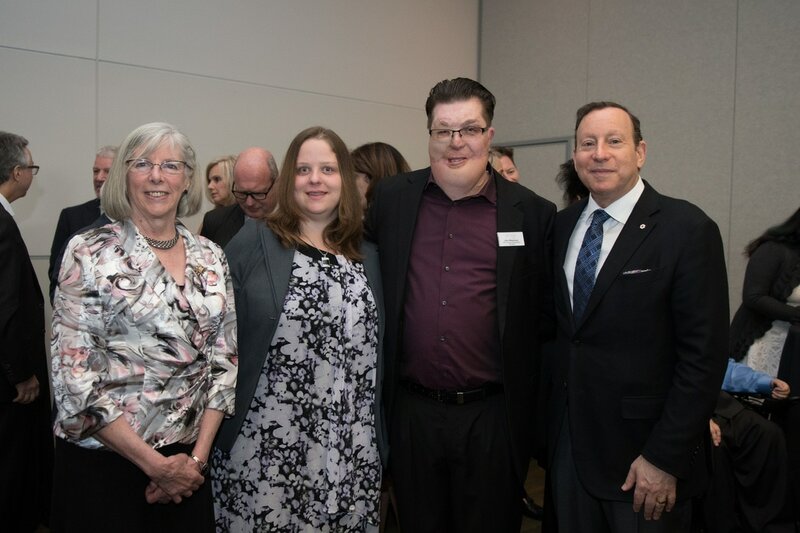 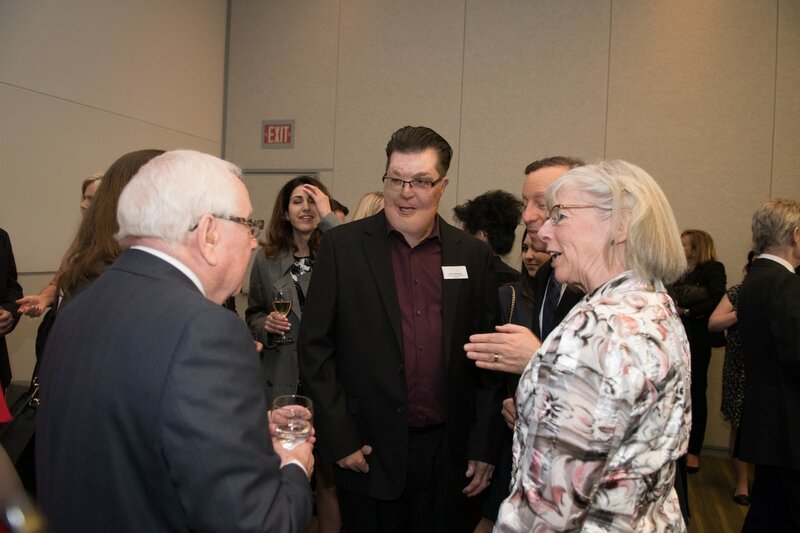 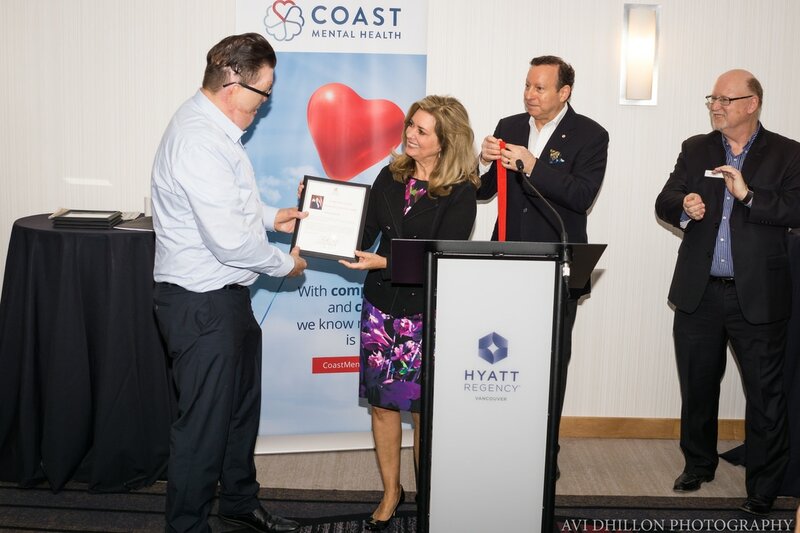 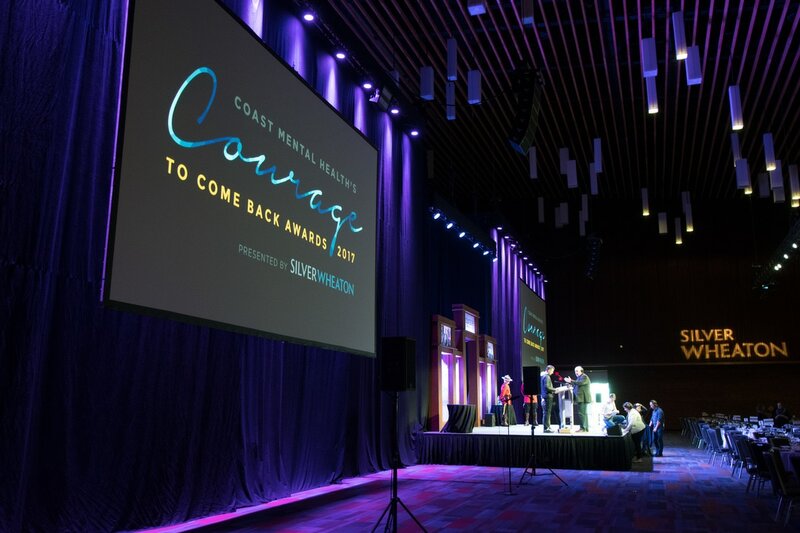 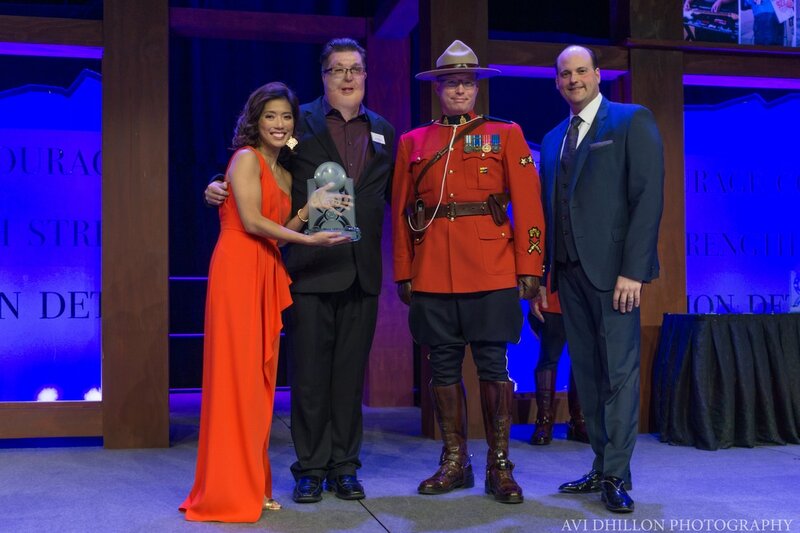 Coast Mental Health presents the annual Courage To Come Back Awards to recognize abilities, celebrate differences, and give centre stage to six British Columbians who have overcome tremendous challenges yet reach out to help others. The recipients are our loved ones, neighbours and friends. 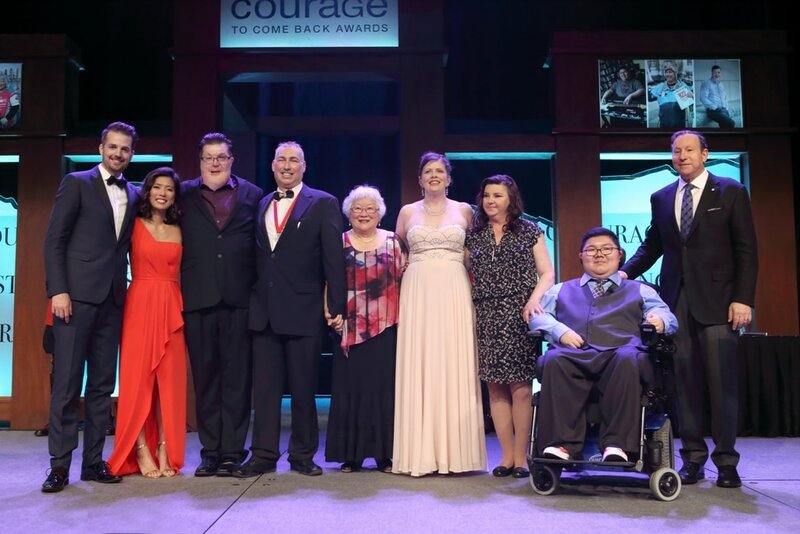 They have all faced seemingly insurmountable odds and have come through with courage, strength and adrive to help others. Each year, one recipient is selected in each of these categories: Addiction, Medical, Mental Health, Physical Rehabilitation, Social Adversity and Youth. 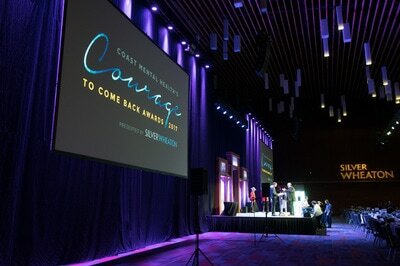 Panels of volunteers read through and shortlist the hundreds of nominations received, and a Final Selection volunteer panel chooses the recipients. 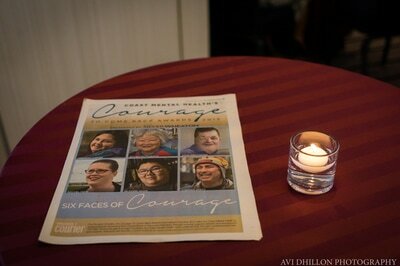 Recipient stories are told on television, radio and in print. The season culminates in a gala event honouring the recipients in front of their families, friends and more than 1,000 special guests. 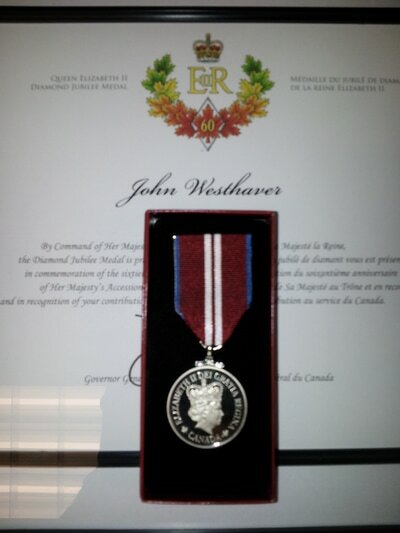 John received this award for the continued work he does in the community and with his speaking. 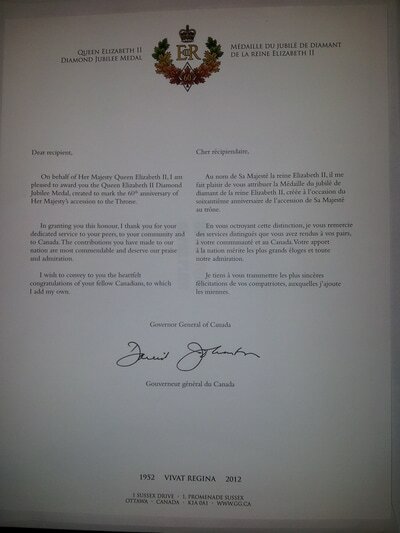 Created in 2012 to mark the 60th anniversary of Her Majesty Queen Elizabeth II’s accession to the Throne as Queen of Canada, the Queen Elizabeth II Diamond Jubilee Medal was a tangible way for Canada to honour Her Majesty for her service to this country. 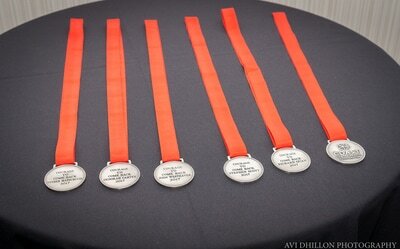 At the same time, this commemorative medal served to honour significant contributions and achievements by Canadians. 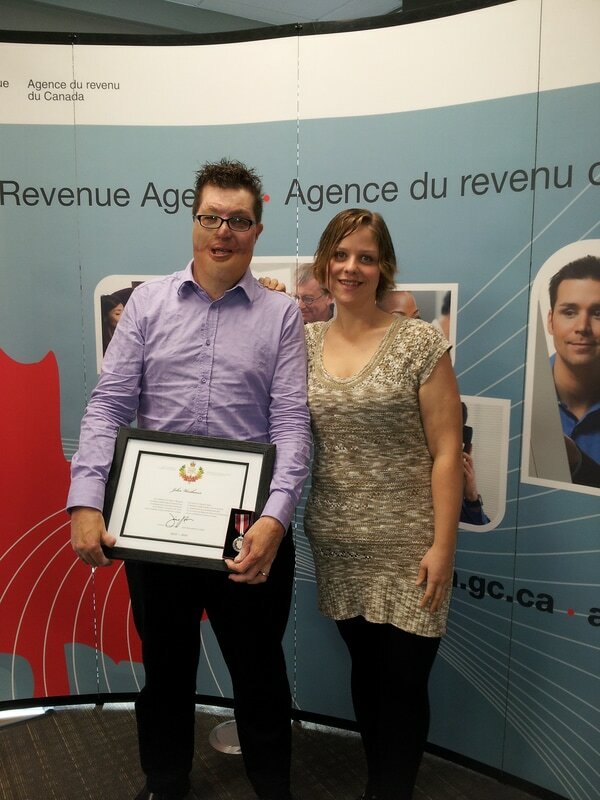 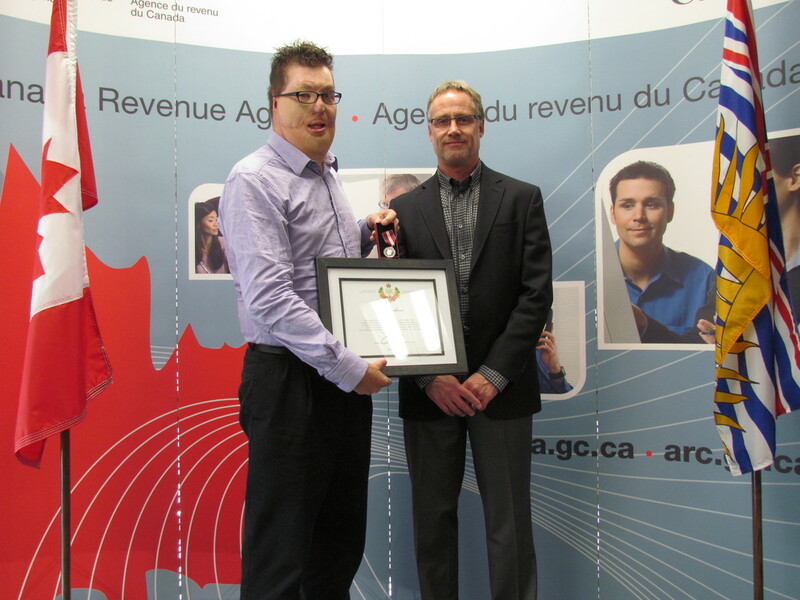 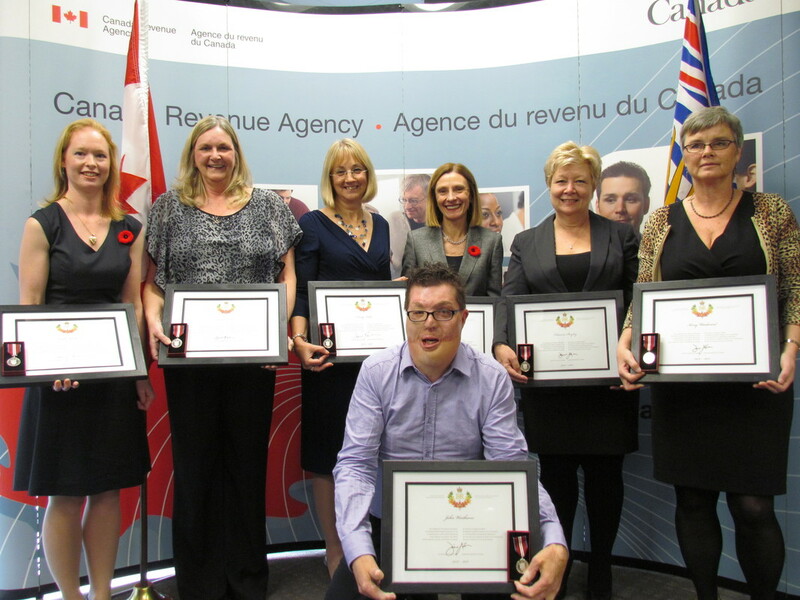 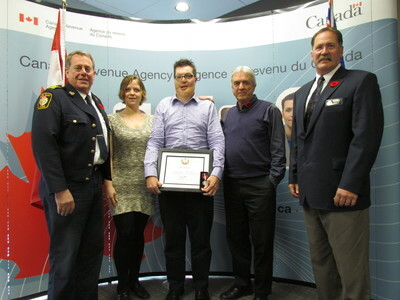 During the year of celebrations, 60,000 deserving Canadians were recognized. 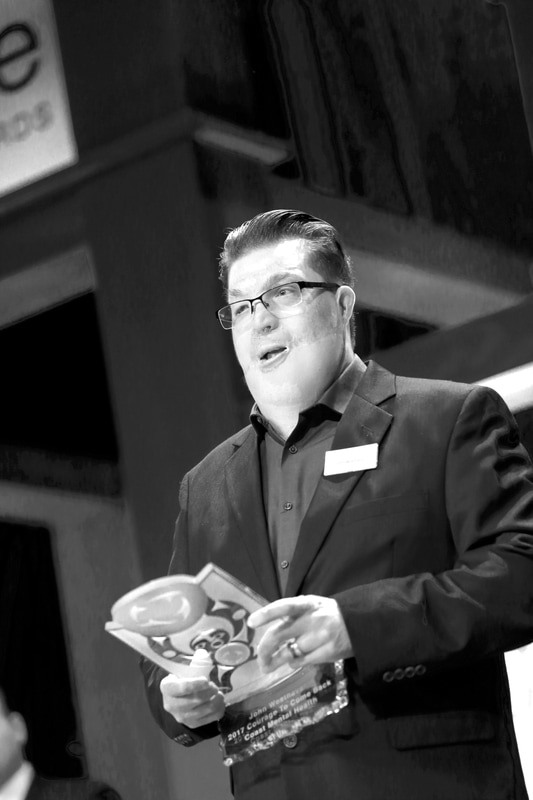 John received this award for the ongoing work he does in the community and with his speaking.